There are three schools in The Whitgift Foundation: Old Palace, Trinity and Whitgift. • Whitgift School: boys aged 10 to 18 with boarding provision aged 13 to 16. Our schools are supported by one of the largest school fee support schemes in the country. The Whitgift Foundation grants more than £5million a year in bursaries so that 46% of pupils receive financial assistance with school fees, representing one of the largest bursary support schemes in the UK. This enables strong and inclusive communities within our schools with pupils from all backgrounds. Whitgift Care, our three care homes, offers a range of care services for older people including full nursing care, full residential care, rental flats with an on call alarm system, respite and day care. 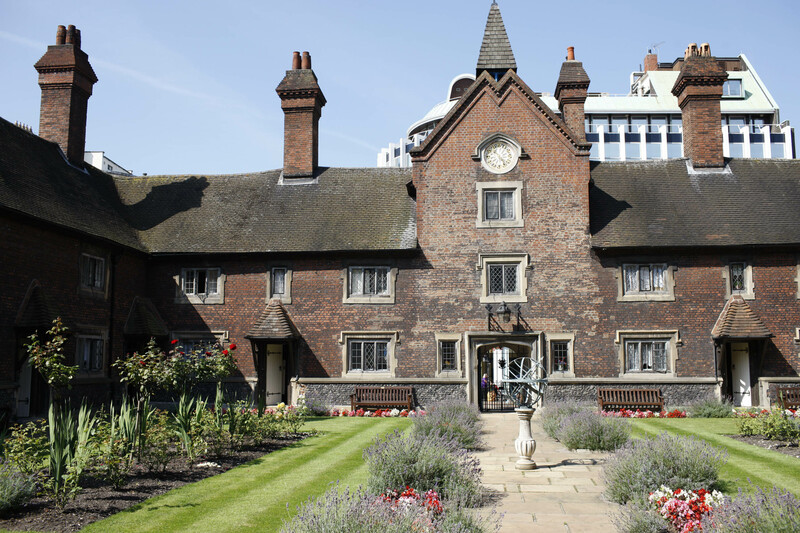 The homes: Whitgift House, Wilhelmina House and the Whitgift Almshouses, currently care for around 100 elderly residents in warm and homely communities. 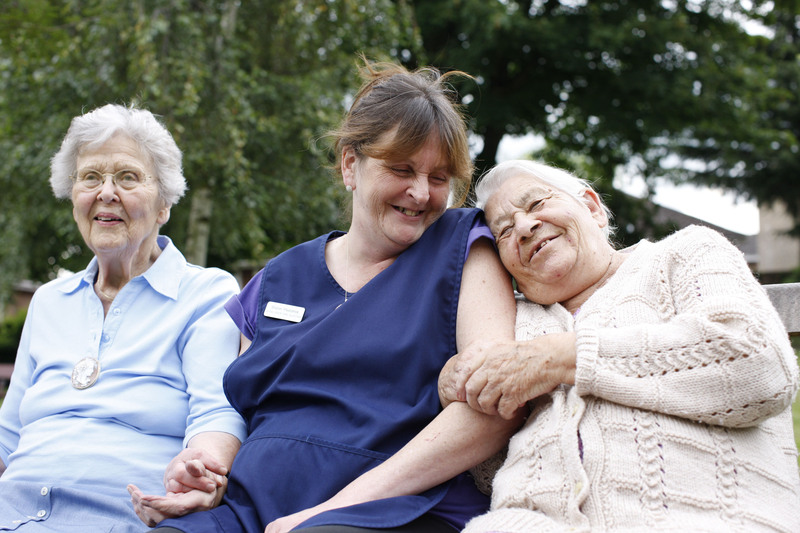 In 2016, we will be extending our care provision to offer 100 additional places for day care. This is an exciting new initiative to expand one of The Whitgift Foundation’s core charitable aims of caring for the elderly by responding to the growing need for day care services in the community. We also offer support to an estimated 34,000 carers in Croydon through our Carers’ Information Service. The Carers’ Information Service provides free and impartial advice, information, advocacy and training, as well as a series of free publications and special events throughout the year. 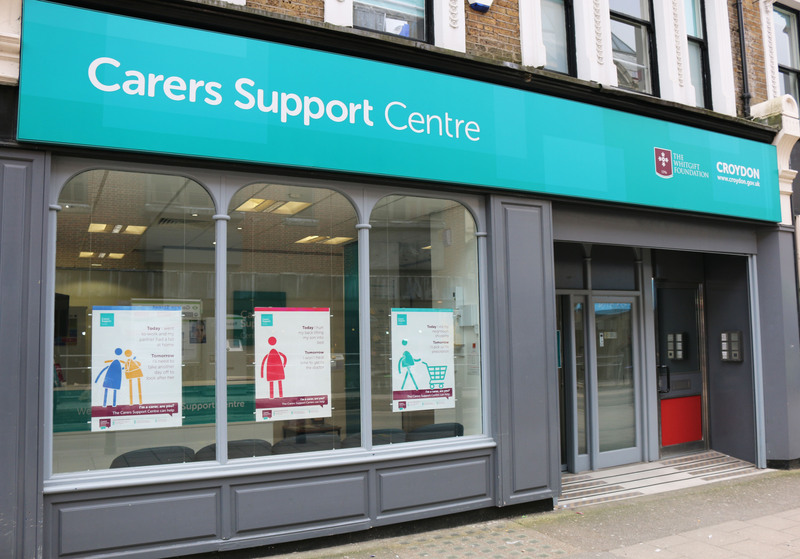 In 2013, in a joint initiative with Croydon Council, we opened the Carers Support Centre, a drop-in centre located in George Street, central Croydon which offers a range of support services for carers. Each year,, the Centre receives in excess of 25,000 enquiries and continues to offer an increasing range of advice surgeries, health and wellbeing workshops and social activities. Our schools and care homes are involved in a range of community initiatives. Pupils and residents raise thousands of pounds for a range of local, national and international charities each year. Our schools offer their facilities to be used by other schools in the local area and pupils undertake community service. We are also involved in projects that will benefit the future of our Borough. Funding for our charitable activities is derived from our property portfolio in and around Croydon, including the Whitgift Shopping Centre, for which we are the freehold owner. In order to sustain these activities, we have been involved in a number of regeneration and redevelopment initiatives in Croydon. We have been working with Westfield and latterly the Croydon Partnership, to redevelop the Whitgift Centre and bring about a transformational change to Croydon’s town centre.